Tips and tricks to min-max your health, while still gaming (you can have it all!). 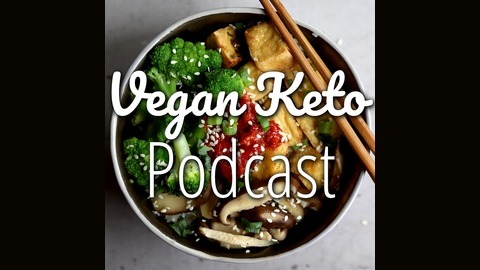 FAQ Friday: Can You Drink Kombucha on a Vegan Keto Diet? Hi, friends! Long time no podcast, eh? Well, I'm back from my cookbook-induced hiatus, and am excited to start recording podcasts again! I've decided to get back into the swing of things slowly with a shorter podcast as part of a new "Friday FAQ" series, which will aim to answer one question a week from all the ones you guys send me on Instagram and via email. Ep. 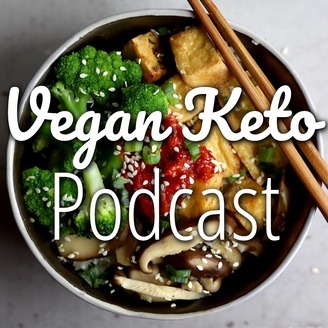 31: Can I Do Vegan Keto Without Soy?